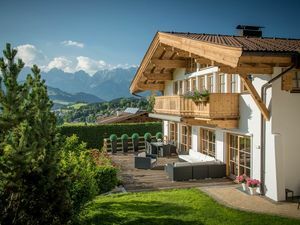 Beautiful country house in Kitzbühel. 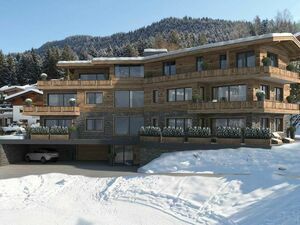 Luxury apartments in the ski resort of Ellmau. 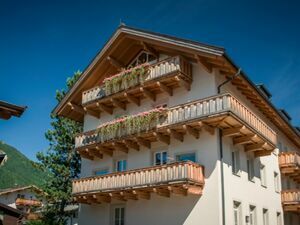 Beautiful apartment in the center of Kitzbühel. 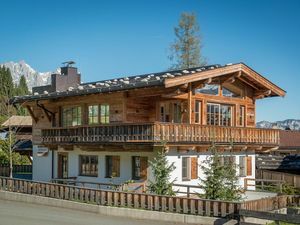 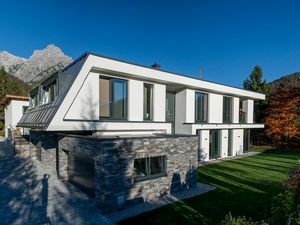 New chalet with panoramic views, in Kitzbühel. 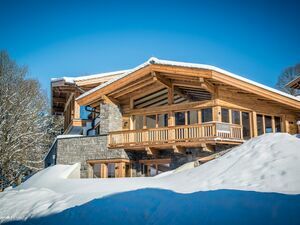 Modern chalet, overlooking the Alps.